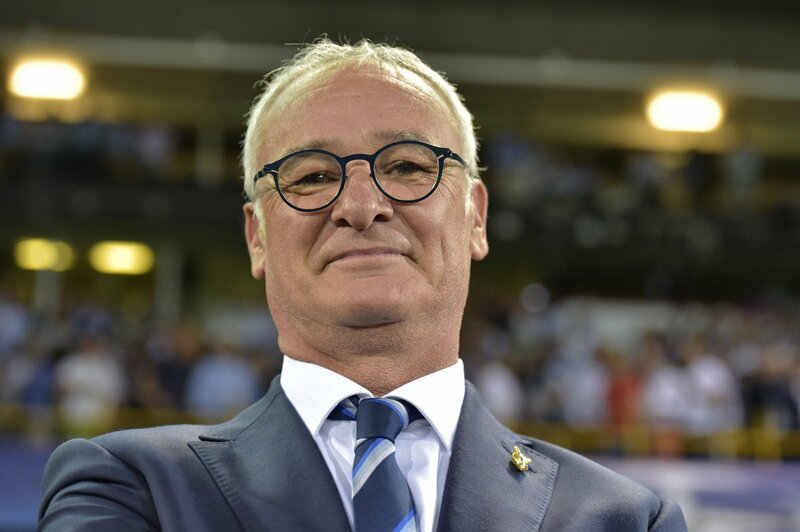 Claudio Ranieri has admitted that he would ask permission to leave Nantes, should he be offered the Italian national team job. The former Leicester City man has been one of the prime candidates for the position since Giampiero Ventura was sacked in November. In an interview with Corriere dello Sport, the 66-year-old admitted that he would jump at the chance of managing the Azzurri, although he warns the nation need a drastic reformation after their shock failure to qualify for the World Cup finals for the first time since 1958. Ranieri has been working wonders with Nantes since taking over in the summer, but he believes that Paris Saint-Germain are on course to reclaim the title, which they lost to AS Monaco last term. The Capital outfit brought in the likes of Neymar and Kylian Mbappe to reinforce their attack in August, and their spending might has enabled them bridge a nine-point gap between them and the chasing pack. Meanwhile, Italy are still evaluating their options for the national team role with Carlo Ancelotti, and Antonio Conte among the other names on their shortlist. While Ancelotti is out-of-contract for the moment, and they are also signs that Conte may be released in the summer, owing to his shrewd relationship with the Chelsea board.